People who thrive after a coronary heart disease diagnosis usually approach life with a proactive and positive attitude, rather than dwell too long on their health challenges. In dealing with coronary heart disease, the first step is to recognize that your doctor is on your team; his goal is to provide you with the treatment, medications, and lifestyle advice to fit your needs. So how do some coronary heart disease patients thrive after their diagnosis, while others struggle? It usually starts with adjusting your mental outlook and taking steps to preserve your health. This means eating right, exercising, taking your medications correctly, and remaining optimistic about your condition. CHD occurs when a waxy buildup of cholesterol, fats, and waste products form a plaque along the inner walls of the arteries in the heart (the coronary arteries). This process is called atherosclerosis and it occurs over time. 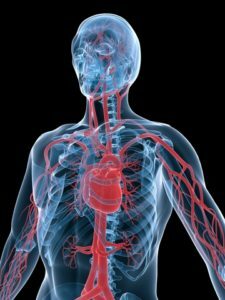 Too much plaque can narrow arteries, restricting blood flow to the heart muscle. Plaque’s greater danger is that it can rupture, spilling its contents into an artery. Platelets in the blood rush to the site of the rupture to help contain it. But the result can be a blood clot that completely blocks blood flow to the heart. This is a heart attack. If you start having feelings of hopelessness or excessive worry, or you find yourself withdrawing from friends, family, and activities you once enjoyed, share your feelings with your doctor. Just talking about them can help. Your doctor may advise you to seek out a support group or find a therapist who is experienced in working with heart patients. You can help avoid that cycle by becoming more educated about your condition. You may have ideas about what it will be like living with coronary heart disease that aren’t based in reality. Or, you may know someone with serious heart disease and assume that his or her experience is the same that you will have. But each person’s condition and medical history are unique. It’s common to be in denial about your health and, therefore, refuse to change your lifestyle or take your medications as prescribed by your doctor. And in some cases, inaccurate ideas about the number of medications needed or fears about the potential side effects of heart medications, such as statins, get in the way of effective medical therapy. But your doctor’s ultimate goal is to eliminate heart attacks and strokes, so that you can live longer and with a higher quality of life. 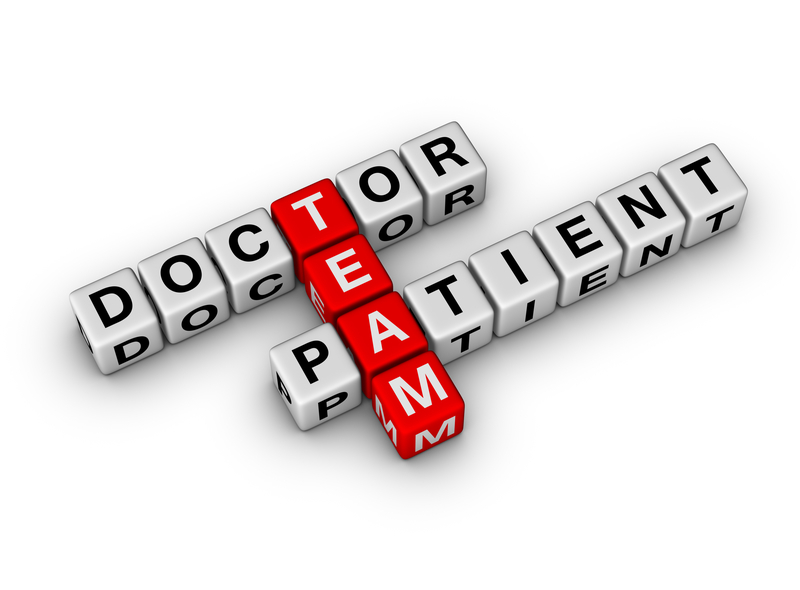 Once you as the patient accept that goal, your doctor can help you deal with the rest. Management of your coronary heart disease is usually more successful if you have a good relationship with your cardiologist and other doctors. Keep up with your appointments, ask questions, and follow your doctor’s advice consistently. After a heart attack, you’ll see your cardiologist in a month, then at three months, six months, and then annually, unless your health changes. It’s also vital that you take your medications as prescribed. If you have problems paying for them or you have side effects, talk with your doctors. They are on your side and share the same goals, so you have to allow them to help you. What Is High Blood Pressure—and Why Do Your Numbers Matter? HDL vs. LDL: Which Cholesterol Number Is More Important? a heart attack, atherosclerosis, blood clot, blood pressure, brain, cholesterol, coronary, coronary arteries, coronary heart disease, depressed, hdl, health, heart attack, heart attack symptoms, heart attacks, heart disease, heart health, heart muscle, heart problems, high blood pressure, high blood pressure and, hopelessness, is high blood pressure, ldl, low heart rate, mild heart attack, mild heart attack symptoms, mortality, muscle, recovery, side effects, statins, what is high blood pressure.